The journey of designing a simpler life. 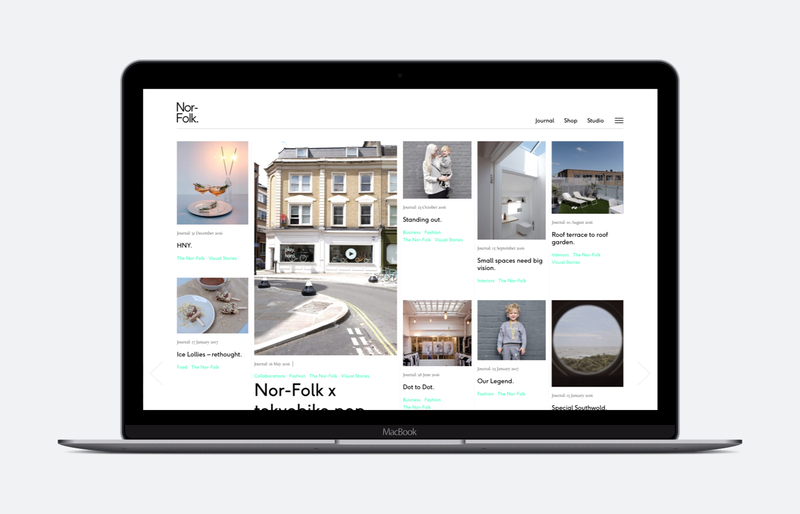 Nor-Folk, the alternative lifestyle brand wanted to emphasise their story by redesigning the journal. After reviewing their existing website, a new Journal specific platform was created, and complimented with a Store facelift too.